Where Roots And Wings Entwine: Garden products to spruce up our garden. Garden products to spruce up our garden. When we moved in to our new home at the end of last year the garden was unloved and very unkempt, and in spite of lots of plans to spruce up the garden ready for summer it remained untouched for a good few months after we moved in. The terrible weather we suffered at the beginning of the year, a lack of funds to buy gardening tools and plants plus a lack of time to dedicate to outside as we were busy sorting out inside meant that my hopes of having a lovely, blooming garden did not become a reality. Deciding that the garden would be a slow work in progress I have been slowly working on sprucing up our outdoor space by removing the junk left from the previous tenants, snapping up a bargain electric mower on ebay for 99p to be able to keep the patchy grass trim and neat-ish and buying a flower plant every now and again for the garden to add a bit of bloom and colour to our little outdoor space. Even though I have been slowly working on making the garden look a little better and giving it some much needed love and attention there is still lots left to do to make it look like my dream garden. 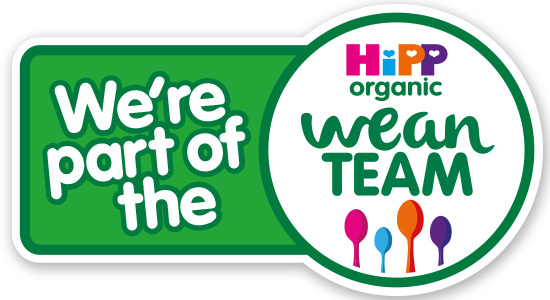 Thankfully Westland Garden Health have come to my aid by sending me a selection of garden products to help get my garden looking its best. As our little garden has been unloved for a very long time and not had any nourishing attention it has become a haven for weeds, with weeds growing a lot better than the patchy, yellowing grass. 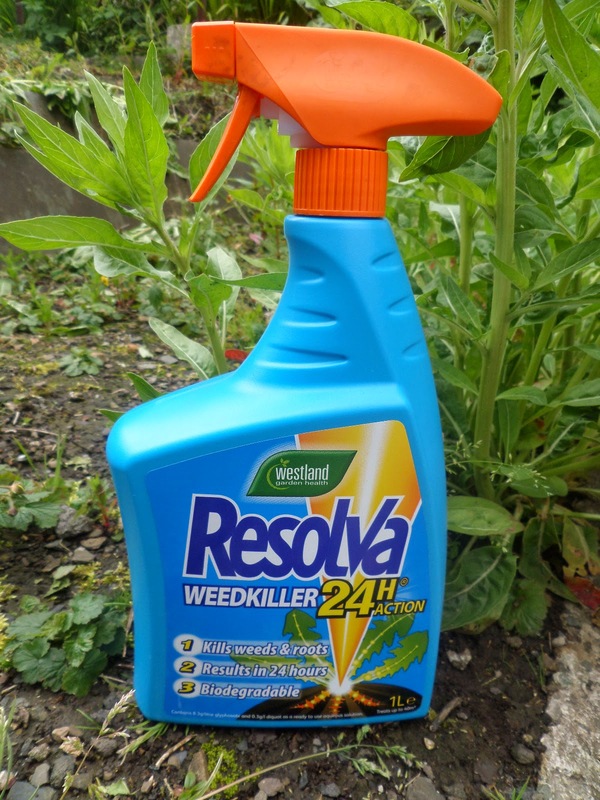 With weeds flourishing in our garden I am delighted to have the opportunity to try Resolva 24H Weed Killer to see if it can help me battle the weeds and keep them at bay. Using unique IQ technology for best weed killing performance the Resolva 24H Weed Killer works in 24 hours, killing the weed and its root system. The Resolva 24H Weed Killer has been formulated to be ideal for UK garden and effective even in hard water areas. In our garden we have a slightly sloping area of grass which is a tad patchy and the grass is not looking very healthy with patches of yellowing grass and weeds in amongst the dull green grass. Not only is the grass not looking its best but towards the lower end of the garden before it meets the concrete area in the garden the soil becomes very uneven and the grass is non-existent…….another job on my garden to do list to get the garden level and have the grass flourishing healthily everywhere. Frankly our garden and the grass in particular looks very shabby and our neighbours’ tidy, well-kept, healthy, green grass puts our garden to shame. Since we managed to get our very own lawnmower and have been cutting the grass regularly the condition of the grass has improved but it still needs a lot of help to be at its most healthiest. As our grass could do with some TLC I am looking forward to treating it with After Cut. The After Cut Lawn Thickener is a lawn care garden product that seeds your grass. This product claims to condition and nourish the grass, helping to green your grass in 3 days. 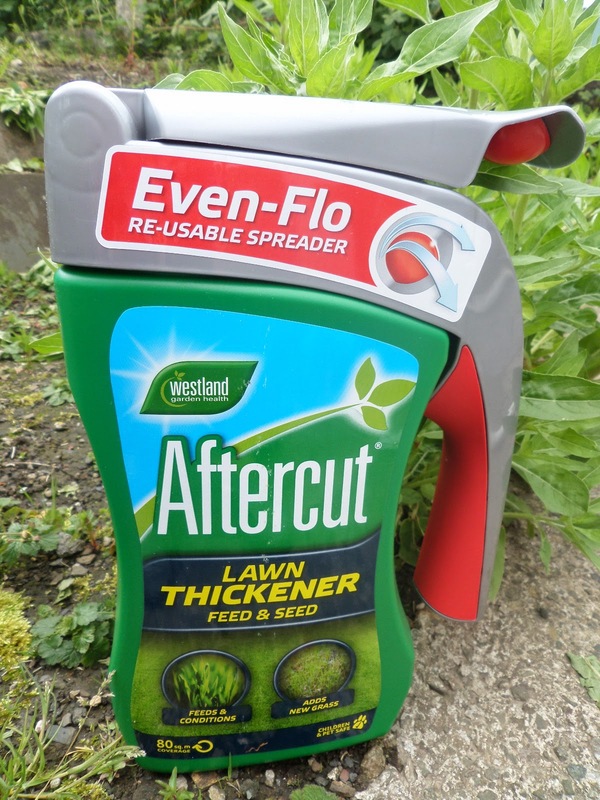 The After Cut Lawn Thickener product comes with a handy re-usable spreader, allowing you to evenly treat your grass without handling the product. As I mentioned as well as wanting to rid our garden of weeds and improve the condition of our grass I want to have plenty of plants and flowers in our garden, with beautiful blooms and thriving plants adding colour and texture in the garden borders and in plant pots. Whilst I have always had an interest in gardening my green fingers have not always helped plants and flowers to flourish and sadly I have seen a plant or two languish in my care. 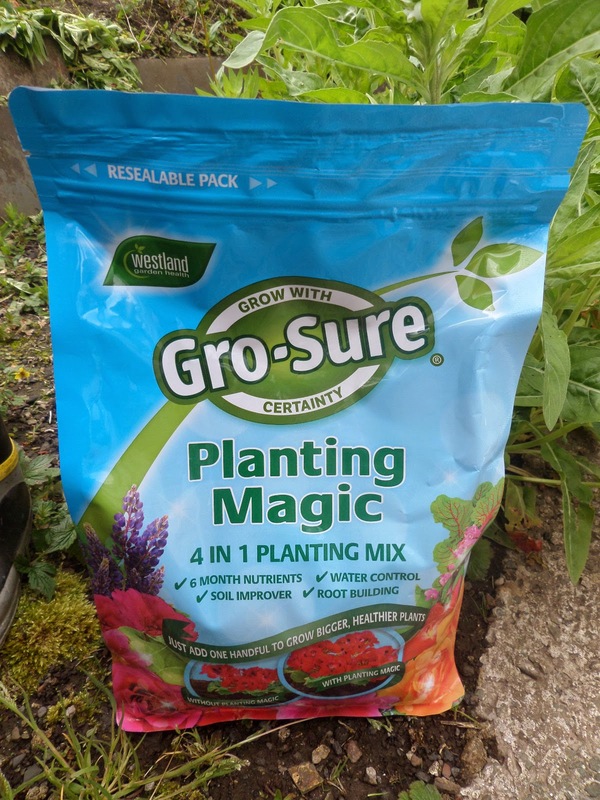 As I want lots of beautiful and healthy plants and flowers in our garden I hope that the Gro-Sure Planting Magic will help my plants flourish and give my inexperienced green fingers a magical helping hand. According to its product claims just 1 handful of the Gro-Sure Planting Magic helps ensure guaranteed planting success by growing bigger, healthier plants thanks to the perfect mix of nutrients, soil conditioners and special moisture controlling granules. Not only does the Gro-Sure Planting Magic help plants get the best growing start, it also helps plants flourish for a whole season as the magic mix contains 6 months nutrients. Along with the nutrients the added soil improvers and root builders improve the soil so that plants establish well and grow strong and healthy. The clever water pockets help give plants the best conditions to thrive as they hold their own weight in water which helps control over/under watering issues. 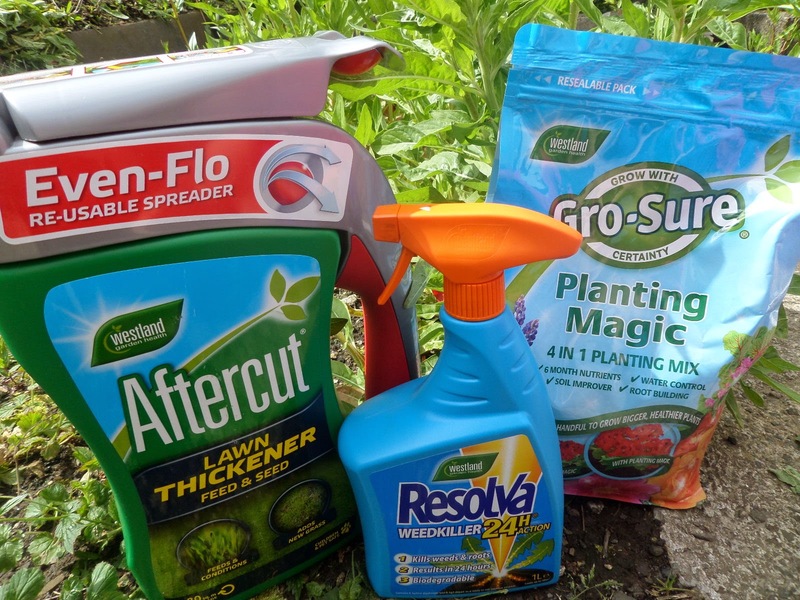 I am hoping that these garden products will help me spruce up our garden and motivate me to make the garden looks its very best so that we can enjoy the summer holidays in a beautiful, loved garden when hopefully the sun will shine down upon us and the rain will stay away. 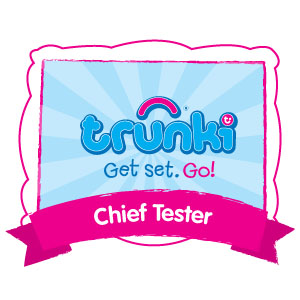 Now I must stop talking about the products and what they claim to do and go and try them out. 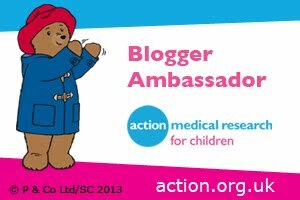 I will be sharing how I get on with these products in the next couple of weeks to let you know if they live up to the impressive product claims. Fingers crossed I will have some positive results to share and news that our garden is looking better and it’s no longer an unloved, uninviting space filled with weeds and dull looking grass. 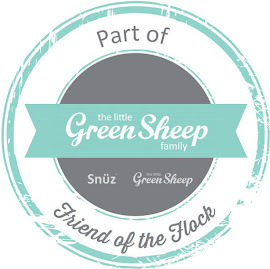 Are you a green fingered gardener? Do you have any gardening tips?